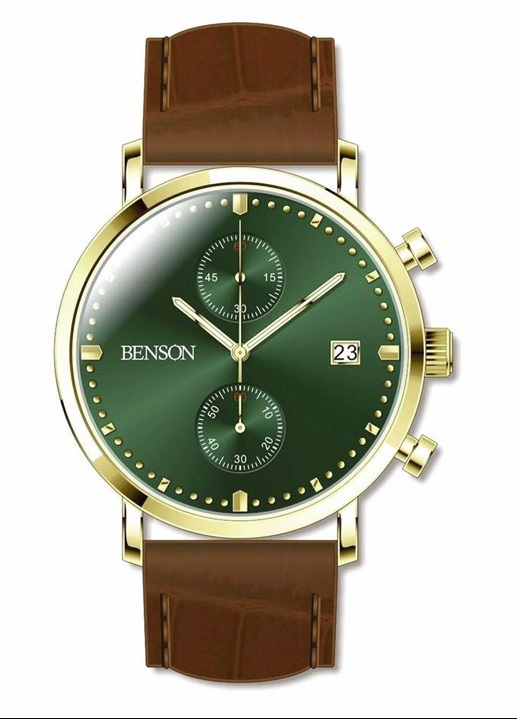 Launched by millennial entrepreneur Marcel Benson, the Benson Watch Co. offers innovative and elegant timepieces. Daniel “Dapper Dan” Day pioneered luxury hip-hop fashion in the ’80s and ’90s by remixing high-end brands into urban streetwear. 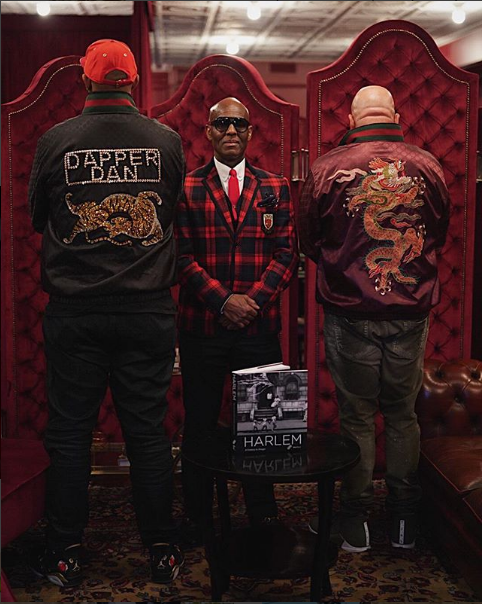 However, after closing shop 25 years ago, the legendary designer opened a new store in Harlem this year similar to the famous Dapper Dan Boutique that closed in 1992—but this time with a Gucci twist. 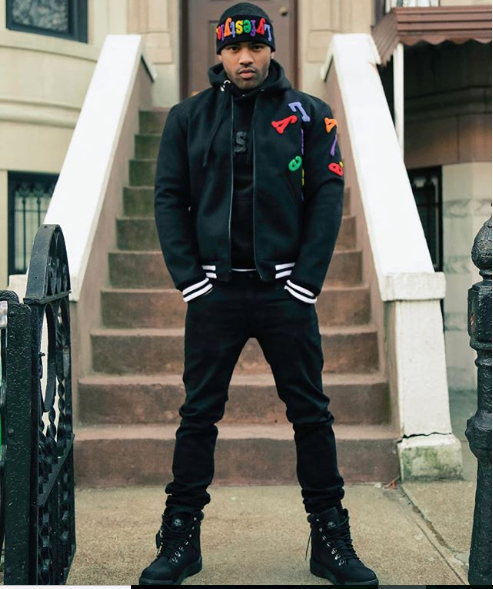 Born in Brooklyn, Lyfestyle captures the essence of New York City urban art, style, and flavor. 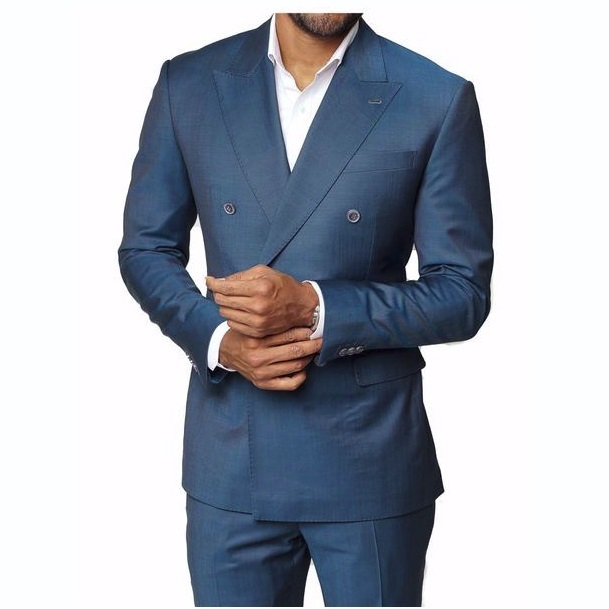 The brand was birthed from the imaginations of four friends who loved the lavish fashion on Fifth Avenue but were limited to shopping on a budget. Abdju Wear is a new clothing line that sports high-end clothes and sneakers at affordable prices. 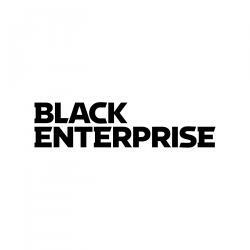 The brand offers everything from polo-style shirts to high-top sneakers in traditional Pan-African flag colors. 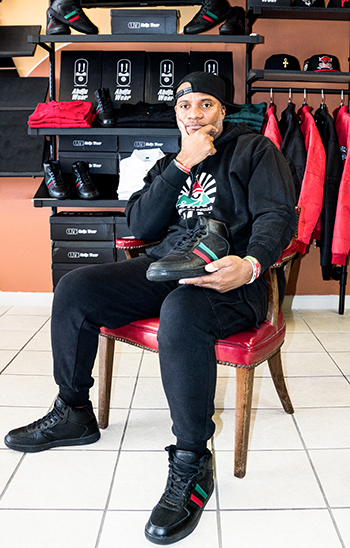 The designer, Bobby West, aspires to become a staple in black fashion the same way that Ralph Lauren has become one of the most iconic brands in the country. 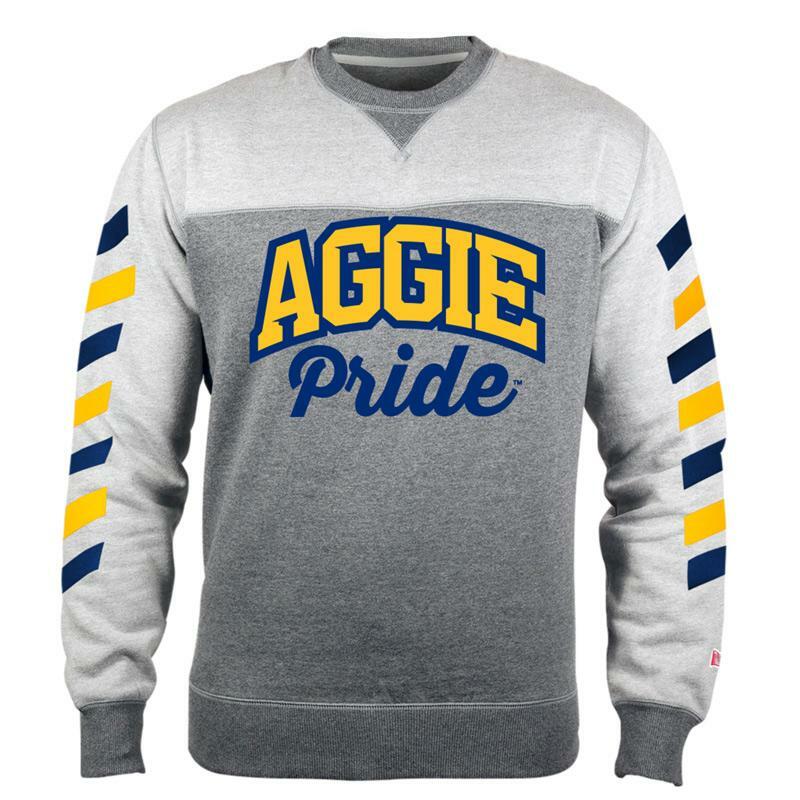 Help Dad rep his HBCU with apparel from Tradition, a collegiate and lifestyle brand.